Cube Entertainment's family concert '2018 United Cube - ONE' has completely sold out. Tickets to their June 16 concert went on sale at 8PM KST on May 9, and every single seat at the Ilsan KINTEX's 1st hall sold out within two minutes! 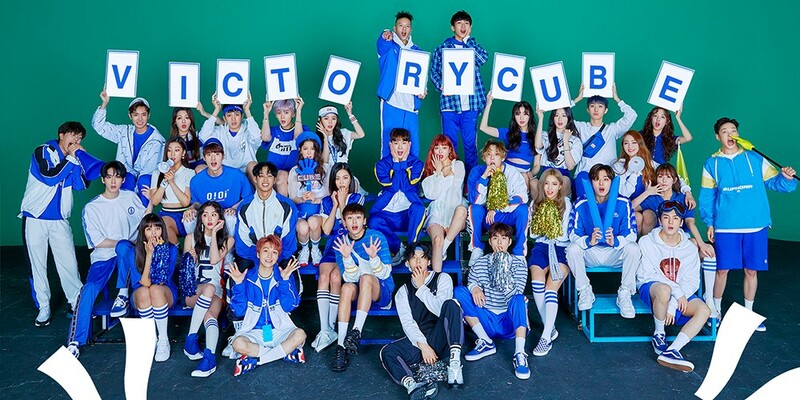 The concert will feature HyunA, Jo Kwon, BTOB, CLC, Pentagon, Yu Seon Ho, and (G)I-DLE. The label has also released a fun new poster so check it out below!